The Practice was established in 1901 by Dr Roger Emmett. Following bomb damage during the war to the surgery in London Road, North End, the surgery re-opened in 1946 at 27 Derby Road. In 1967 the Practice expanded by taking on the surgery at 358 Copnor Road. The practice continued to expand and in 1993 purchased and developed 29 Derby Road to provide the current Derby Road Surgery facilities. The Practice continues to adapt to the changing challenges of the NHS. 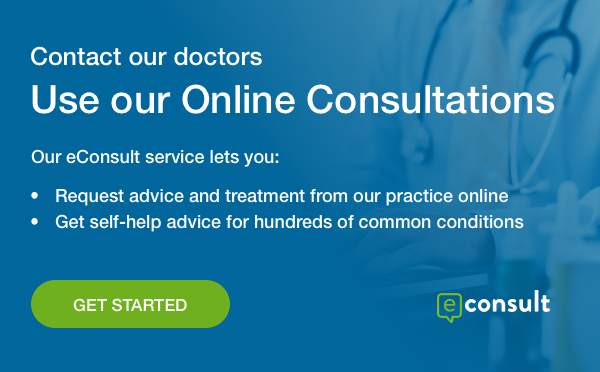 Currently there are 12,700 patients registered with our Practice. We pride ourselves on the fact that we are a friendly, professional practice and strive to provide the best quality of service at all times.